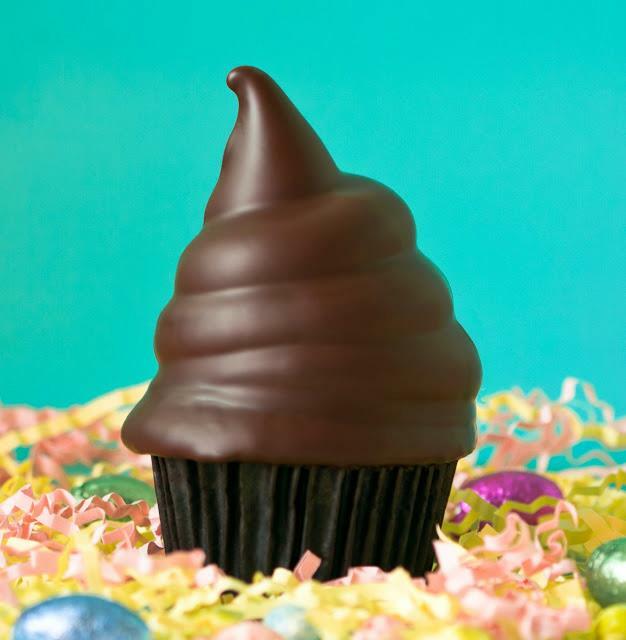 Trophy Cupcakes in Seattle is holding Easter Cupcake Decorating Classes are now open for registration! These are very special classes: we will be teaching guests how to make our famous Hi-Hat cupcakes! Register early as these classes fill up fast.